The single room has a single bed. Shower and toilet are separately next to the room. In this room can be easily set up another cot. Our 10 single rooms and 5 double rooms are equipped with shower and toilet. Our 10 single rooms and 5 double rooms are equipped with shower and toilet. 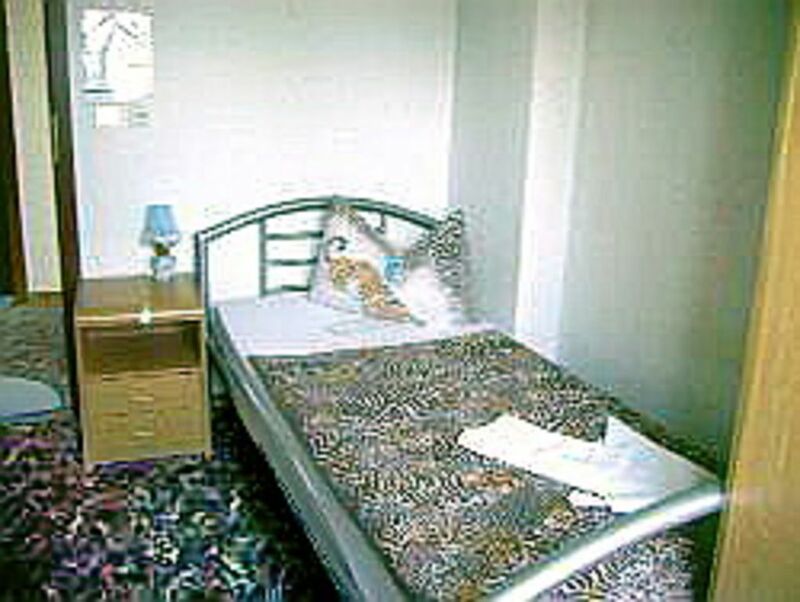 The spacious double room has a double bed and a single bed. Shower and toilet are separately next to the room. In this room can be easily set up another cot. We are a child- and family-friendly guesthouse. Toy is plentiful. Our pension is also ideal for groups. Our house is ideal for bikers and Triker suitable. We are glad to show you on a guided Trike tour our beautiful lake and pond landscape. Even cyclists and day trippers are welcome. Free parking is available at our board and in the immediate surroundings. Our pension is located in the old town of Hoyerswerda in a quiet and attractive residential area. Nearby shops are such as bakers, markets and the Lausitz Center. Hoyerswerda has sports facilities such as the Lausitzbad. In the surroundings you will find many opportunities for cycling, inline skating, hiking, fishing and water sports on the beautiful lakes in the Lusatian Lakeland. The connection to Lausitzring is very good, as is the access to the highway for visits to z. B. Dresden or Berlin.